Breathe Trailer Garners Record Views, Sets A Benchmark For Digital Series! Home BOLLYWOOD Breathe Trailer Garners Record Views, Sets A Benchmark For Digital Series! The trailer of Amazon Prime Video’s and Abundantia Entertainment’s Breathe has crossed more than 4.5 million views in 24 hours. The breathtaking trailer was unveiled yesterday and it has been viewed more than 4.5 million times. The trailer had crossed more than 2 million views by last night itself. Breathe not being a film, then to its trailer getting such large views in terms of numbers is a record in itself. The trailer of Breathe has been loved by everyone who has viewed it and has started rooting for the digital series. 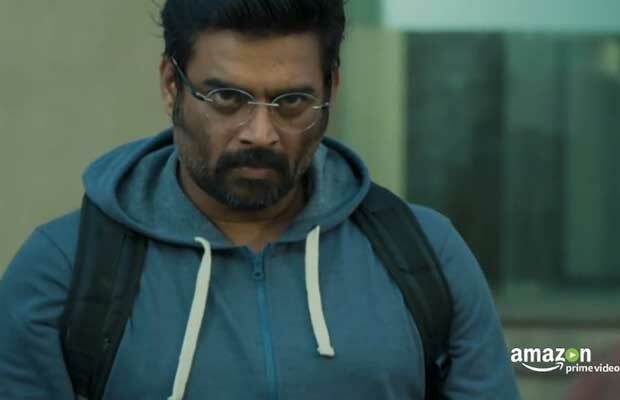 Breathe also marks superstar R Madhavan’s first outing with the OTT platform space. The actor has yet again treated his fans with his performance in Breathe. Previous articleBreathe Trailer Garners Record Views, Sets A Benchmark For Digital Series!